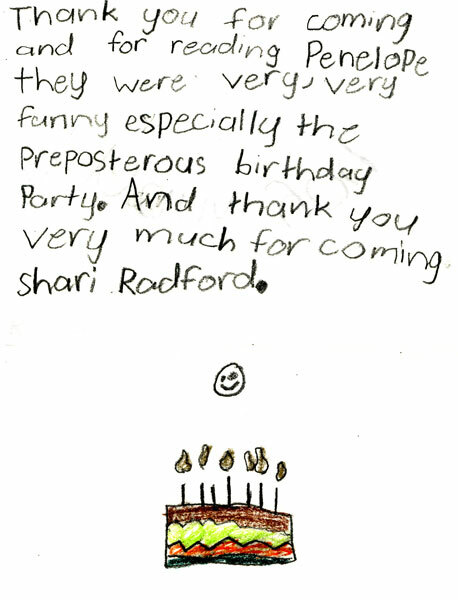 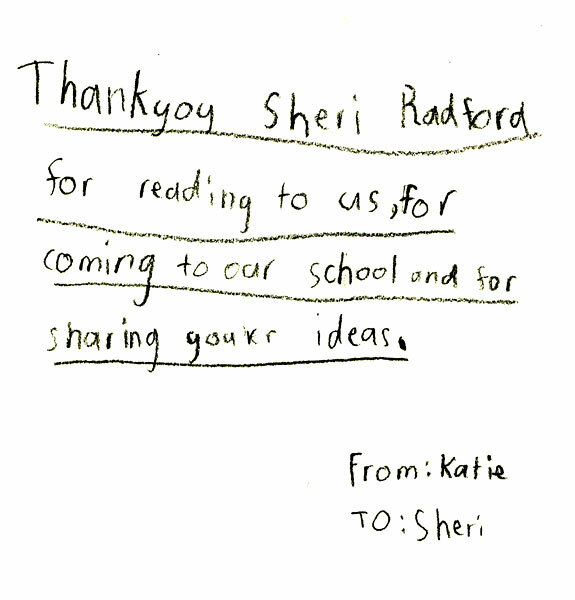 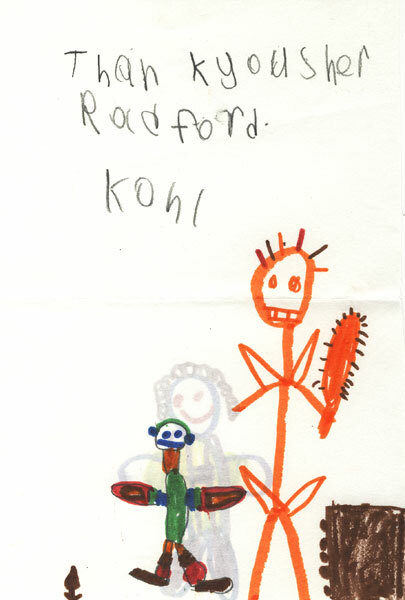 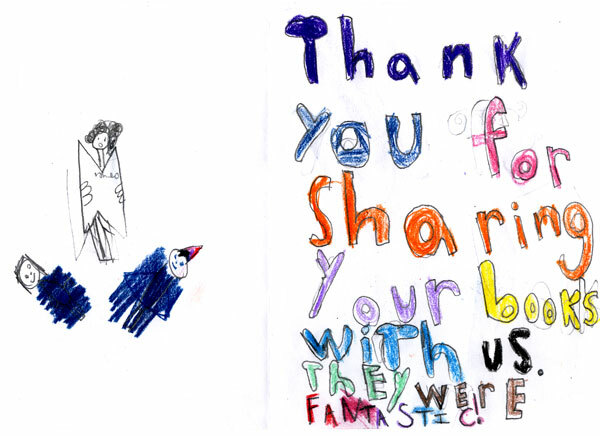 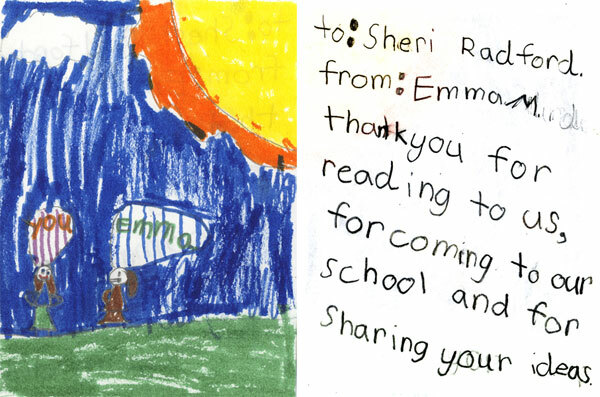 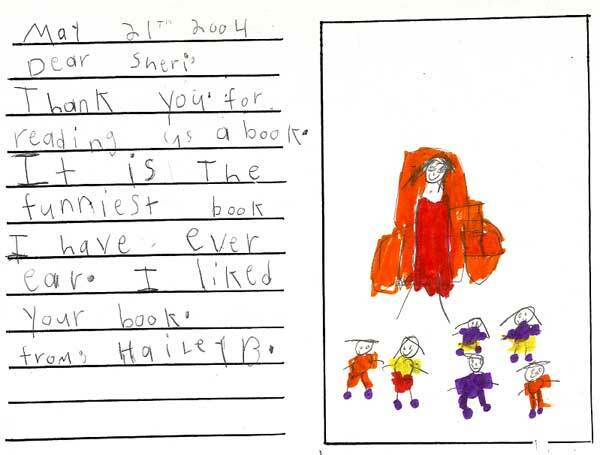 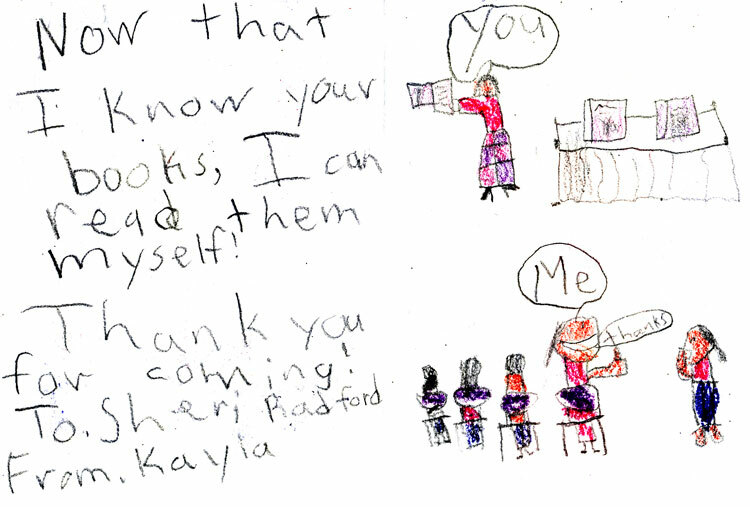 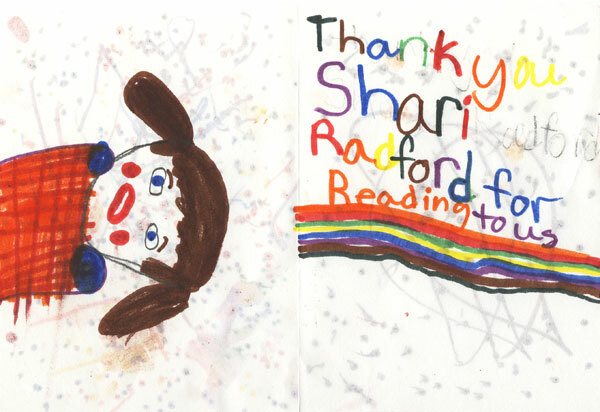 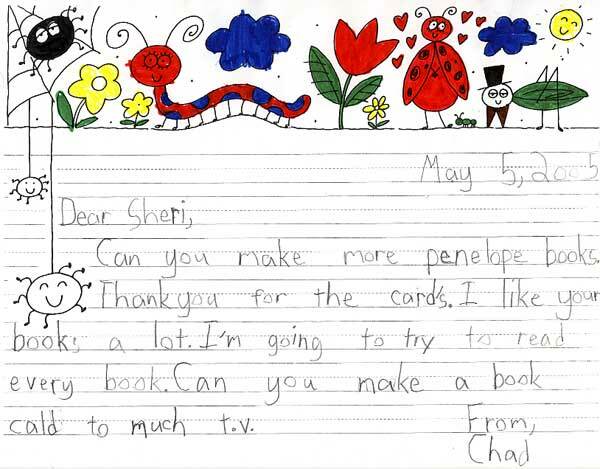 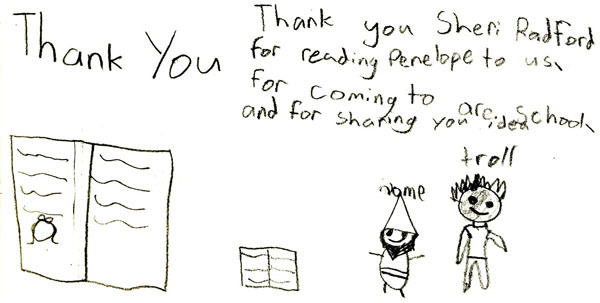 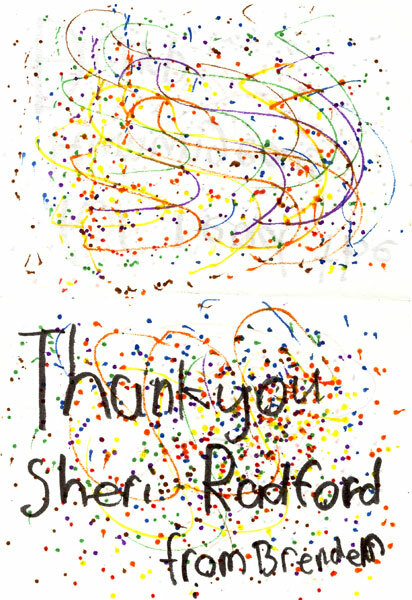 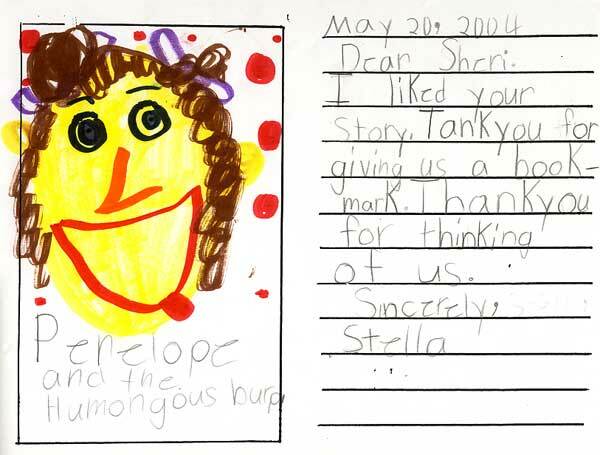 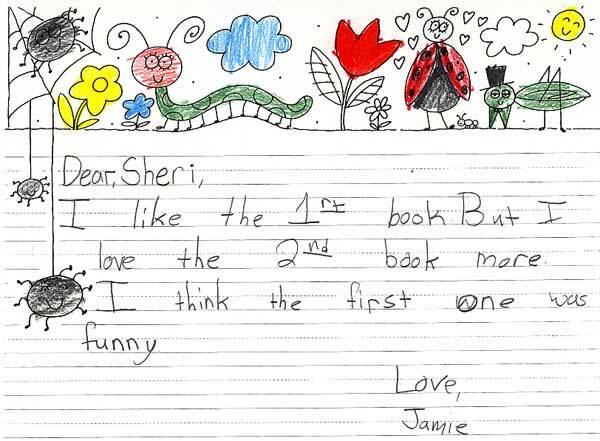 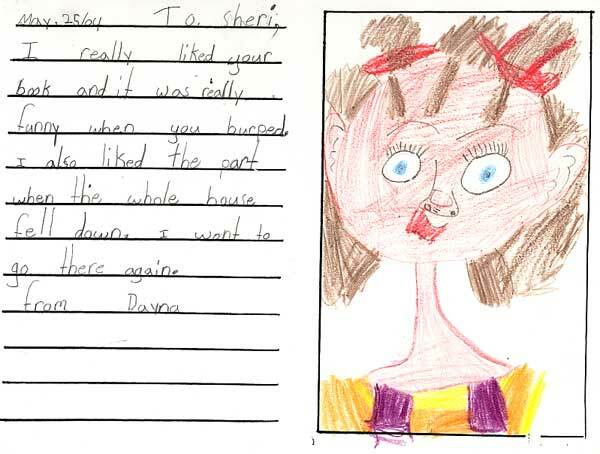 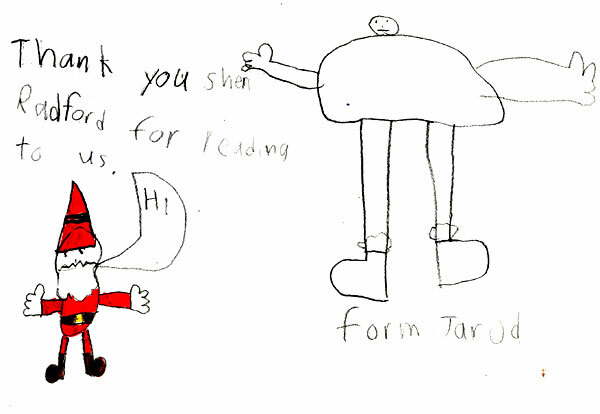 Sheri has received some wonderful letters, drawings, and cards from kids (and even a few parents!) 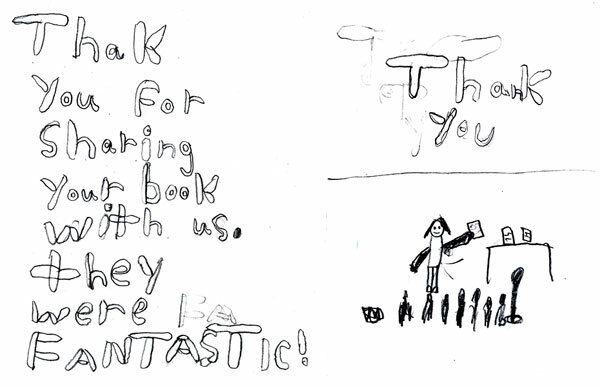 all across North America. 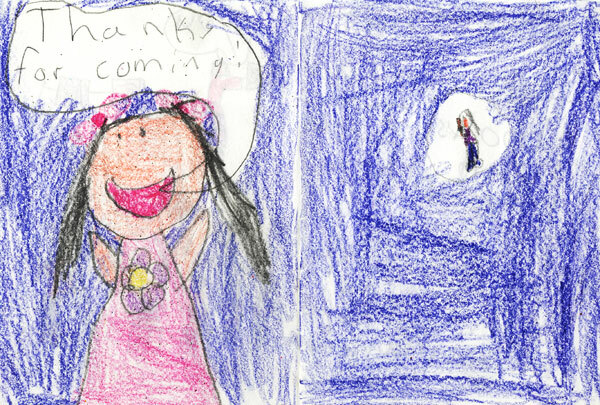 She loves to receive your comments and questions.